I listened to this for hours yesterday using the read-to-me function on my Fire HDX. 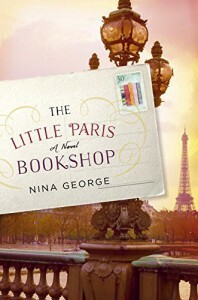 The shop owner, all the life lessons, flashbacks and the writer make this such an enjoyable read. I had no idea I was going to like it as much as I do.